How does BuildingWorks compare to PlanSwift? 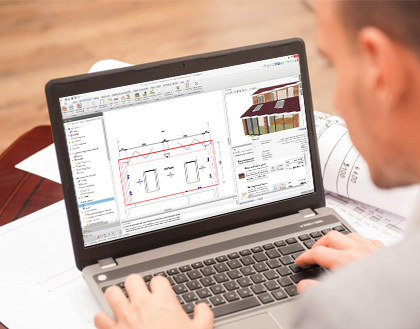 If you are considering take-off software for construction, you’ll find BuildingWorks is top rated for taking off plans of residential buildings in the UK. BuildingWorks can help in ways that PlanSwift may not include. More than simply calculating areas, lengths and counts of objects, BuildingWorks actually does the estimating for you instantly. Including all the costed, specified rates AND the software produces the fully detailed cost reports, quote for your clients AND NRM BoQs. Trace over your plan, clicking around your drawing having chosen the take-off tool relevant to the item you taking off e.g. Brick and Block wall or Timber Frame Wall. So how does BuildingWorks compare to PlanSwift? And get instant on-board material schedules, detailed cost reports, client quotations and NRM BoQs with BuildingWorks. Thus, no need to export data to other programs. 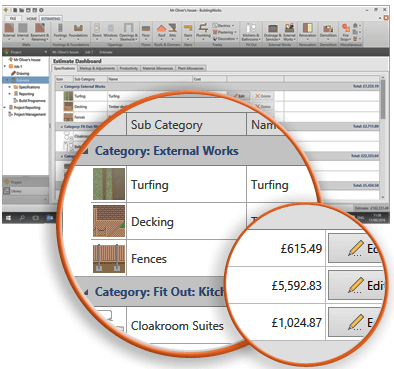 Plus BuildingWorks boasts a clean, modern interface! Find out more about new construction takeoff software. Or please give us a call on 0117 916 7880 or email us at mailto:hello@getbuildingworks.com and we’ll get back to you as soon as possible. Plus, we offer free 30 day trials!